this is a very mellow restorative yoga class. Different than in yin you don’t want to experience any “stress” in the poses, just relaxation. You’ll need however a couple of props like pillows, blankets a belt and maybe a block or 2. suggestion: wear warm clothes and make it as comfortable for yourself as possible. Coming back to the mat after feeling sick or for any other reason can be discouraging and difficult. This practice helps us give the body the gentle shower of kindness and regeneration we so need. We take time to let the body find its way slowly and give spine, thorax and lungs renewed chi. In this yin practice we focus on the legs, good for runners and after legday in the gym! 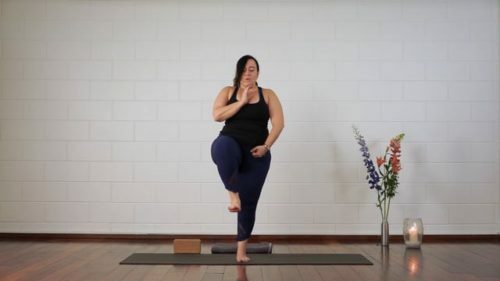 This class is designed to renew and refresh body and mind at the end of the day, but as with most yoga practices it works wonderfully in the morning as well. 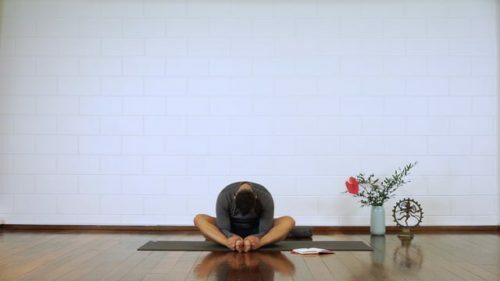 We decompress, recharge, wring out, reconnect and relax, all in 40 minutes meant to transform any day into a good one. It’s all about side bending and twists! 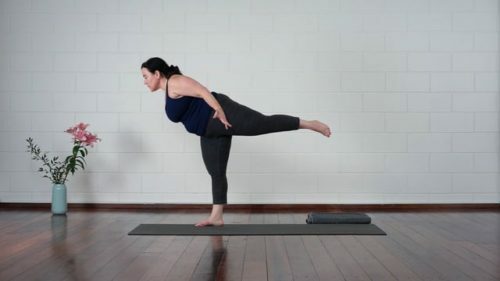 This is an easy class focussing on side bendings and twists. Accessible for most students. Enjoy! In this class we will alternate Yang poses and Yin poses. We will go from ‘active’ stretches and contraction of the muscles into ‘passive’ and longer held poses wherein we relax. 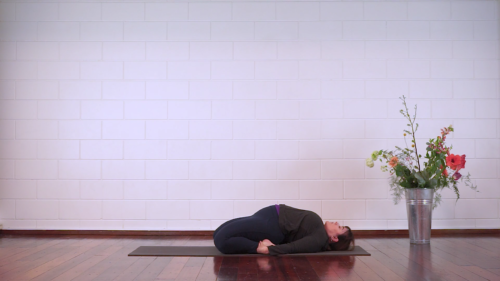 A great and maybe not so traditional combination of Yang and Yin yoga. Discover your wild side in “Wild Thing”! Had al long day at the office? on your bike or in the car? This is a very nice soothing class to ‘juice up’ the fascia around the hip joint area, the lower back and upper legs. Very nice for those who need a little tension release in that area. This is a very beneficial class for those who work in an office or those who sit a lot behind the computer. It’s a whole body workout, which you can do on a mat, if you have the space, or on a chair behind your desk!